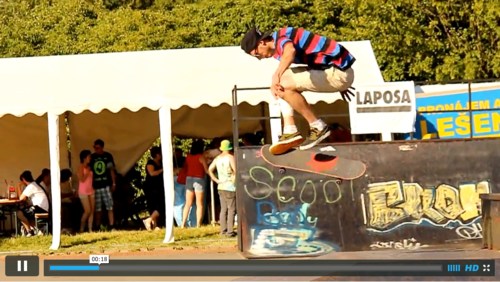 Laposa have proudly sponsored the 2015 Dynamic Skateboard Contest in Lipnik nad Becvou, Czech Republic. On Saturday 6 June, skaters of all ages came arrived compete in what has become the Lipnik's hottest event. Please see the video capturing the great day.